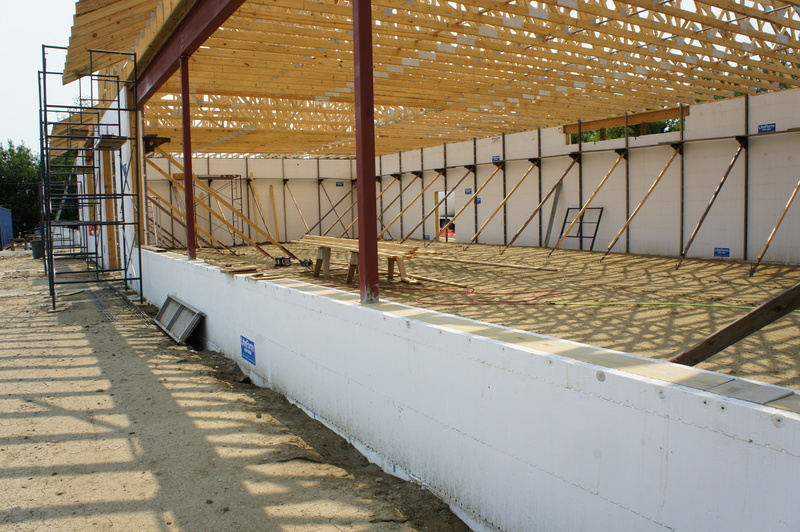 Which LiteForm Insulated Concrete Form is right for your next build? Now, advanced Insulated Concrete Forms (ICFs) from LiteForm, the world leader in ICF construction technology, gives you superior alternatives to build sustainable, environmentally conscious concrete structures. 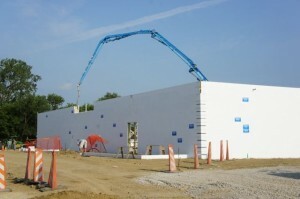 LiteForm ICFs are versatile foam concrete forms that can be used in virtually all buildings, worldwide. Contact us today to get pricing on LiteForm products for your project! See a variety of projects that show how LiteForm is the best way to build! 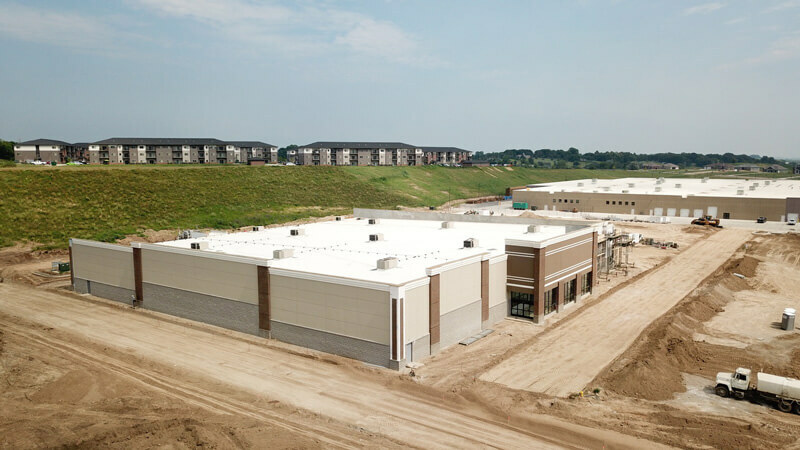 Hobby Lobby chose LiteForm Tilt for their Sioux City, IA store for two reasons, energy efficiency and quicker time to completion. DIY-ers Jim and Jane Dutler tackled this unique outbuilding project themselves — with the help of several LiteForm products. Contractor Training is available through our Corporate Service Center in South Sioux City, Nebraska. Please contact us for available dates and times to become a seasoned Insulating Concrete Form Installer. LiteForm has regional Insulated Concrete Form professionals that can provide on site training. Larger projects may require the use of trained professionals to assist. Email us or call us to schedule your on site training. 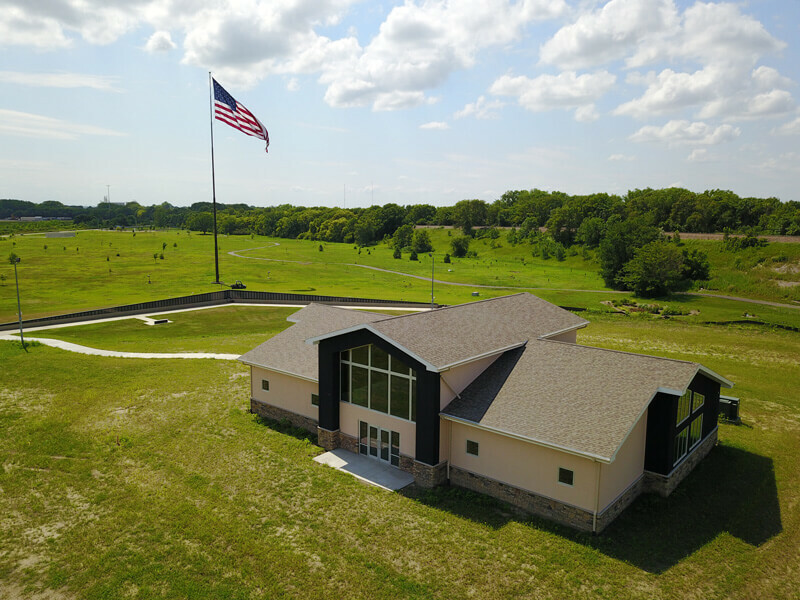 Training can be conducted at our ICF Service Center in South Sioux City, Nebraska by appointment only. 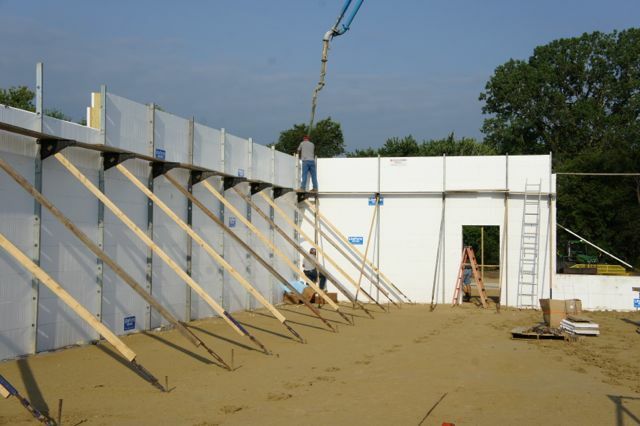 We have a training center tailored to teaching the ins and outs of ICF construction. LiteForm also has a YouTube Channel with videos to assist new builders as well. If you have a top-notch installation crew and are looking to expand your business, become a LiteForm preferred dealer and increase your sales potential! When Frank Froelich of Hinton, Iowa poured a 26-by-60-foot concrete patio last summer, he wanted to use products that would keep the concrete from heaving and cracking in a couple of years. He visited with LiteForm Technologies of South Sioux City, and purchased the FlexxBoard25 and Helix products. FlexxBoard25 is a rigid foam board insulation specifically designed for use under concrete. “The rigid foam board insulation keeps the frost away from the concrete and keeps it from lifting the concrete. Even with this cold weather, it hasn’t moved a bit,” said Froelich, who started Fremont Tire in 1976 and is now retired. Construction grade foam insulation from LiteForm can be used for new or replacement sidewalks, driveways or patios. The insulating board also works for insulating uninsulated spaces, and for shallow frost-protected foundations. Helix is mixed in with the concrete as a replacement for rebar to increase its strength and durability. Applications for Helix include, but are not limited to: structural foundations, footings, slabs, walls, shotcrete and precast products. 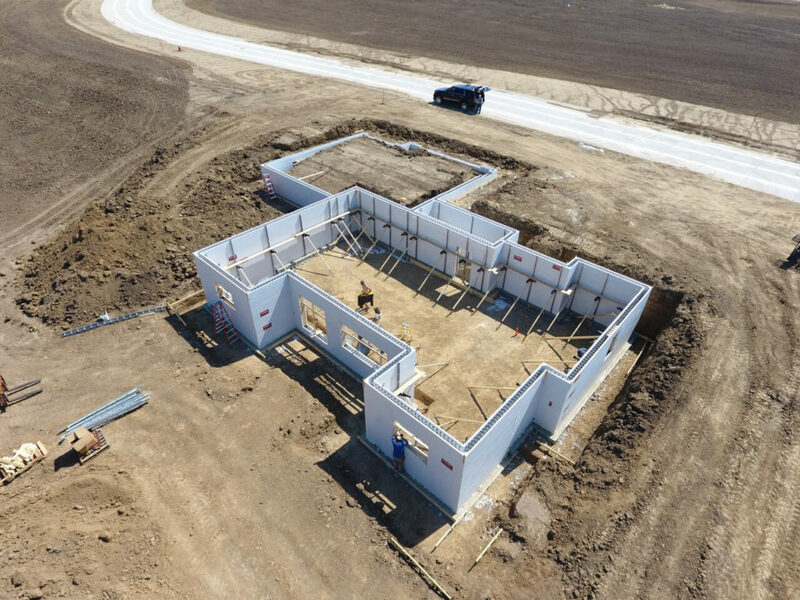 Using LiteForm insulated concrete forms for the walls of the new CENEX convenience store/gas station in Jackson, Neb., will result in a sturdier building and help with sound control, said Murray White, general contractor for the building project. “The building will be well insulated, so you won’t hear all of the traffic driving by. And if it is going to catch a lot of wind, it will be much stronger than a wood frame structure,” said White. In addition, the new 7,000-square-foot CENEX station will have no intermediate walls inside, so it needed to have concrete exterior walls to pass code, he said. 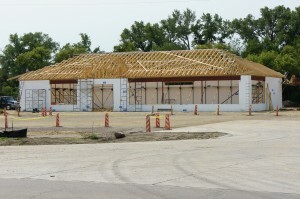 The building will have an asphalt shake roof and a stucco finish over the walls. Part of the exterior will be covered in stone. 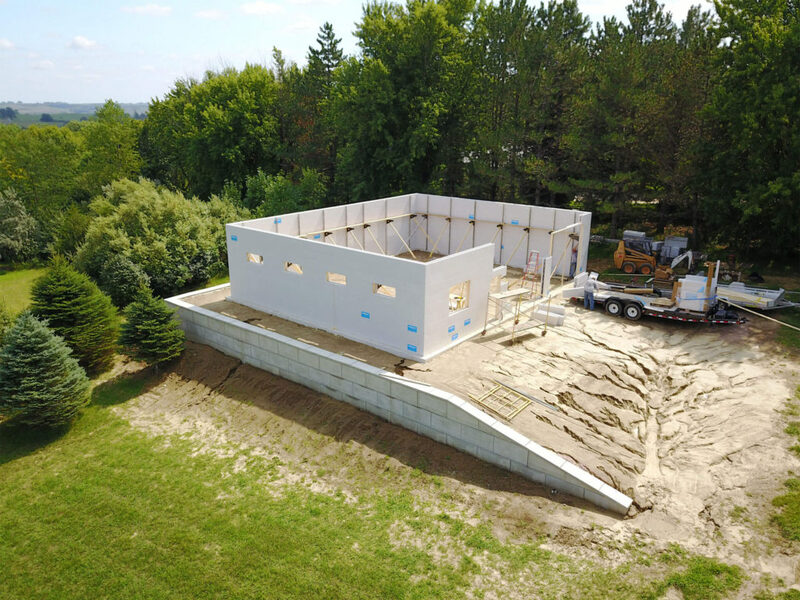 Don Prenger of Prenger Construction, who uses LiteForm almost exclusively for his construction projects, installed the FlexxBlock insulated concrete forms. White said the staff at LiteForm was very helpful during the process. “They were very good. They stopped out almost daily to see if we needed something,” he said. Construction started in May. The new CENEX station is one-third of the way completed and an October opening date is planned. “It will be more like a truck stop. It will have diesel pumps and be open 24 hours. The building will feature a full kitchen offering food. There will be a walk-in beer cooler. It will be a nice building,” he said. For more information about LiteForm’s products or to get a free estimate on your next building or remodeling project, call (402) 241-4402 or 800-551-3313 or visit their website www.liteform.com.